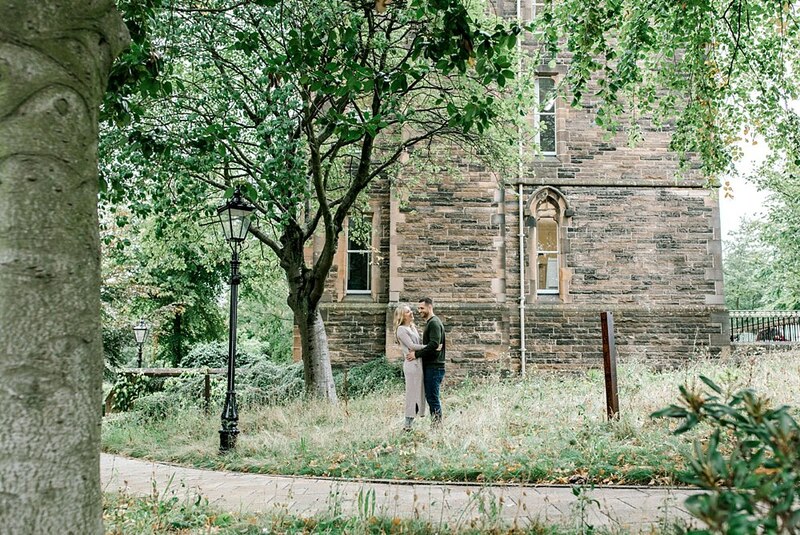 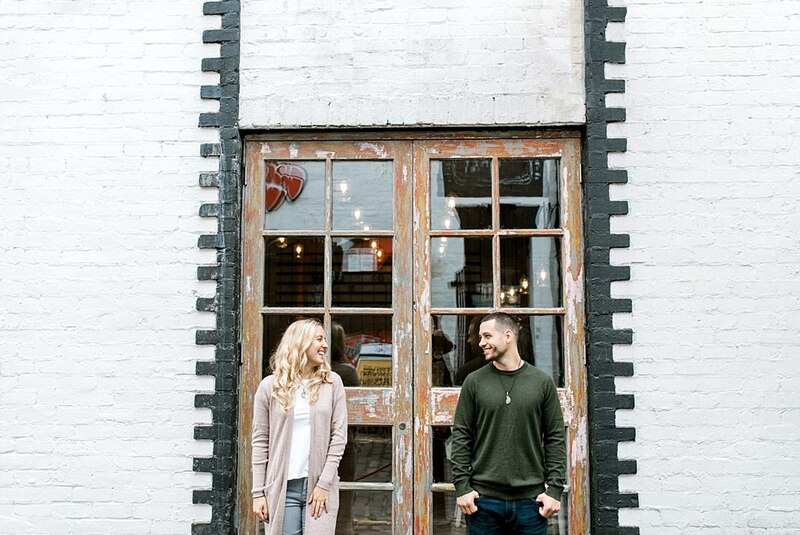 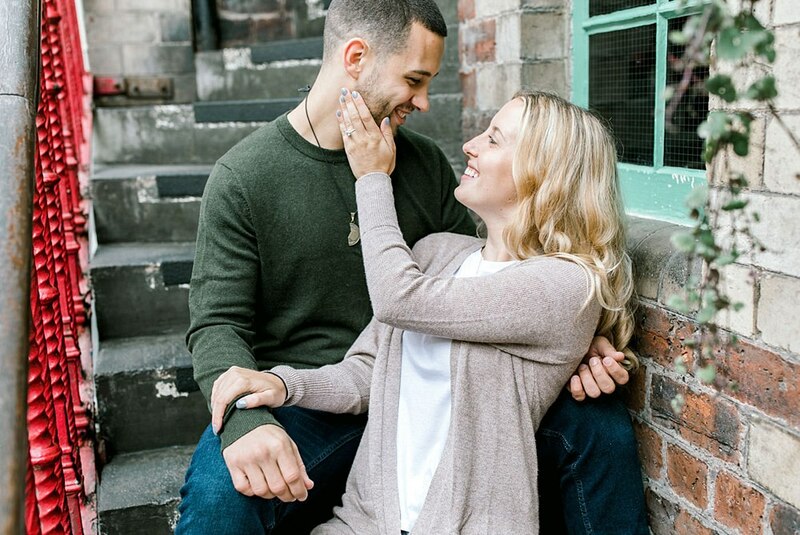 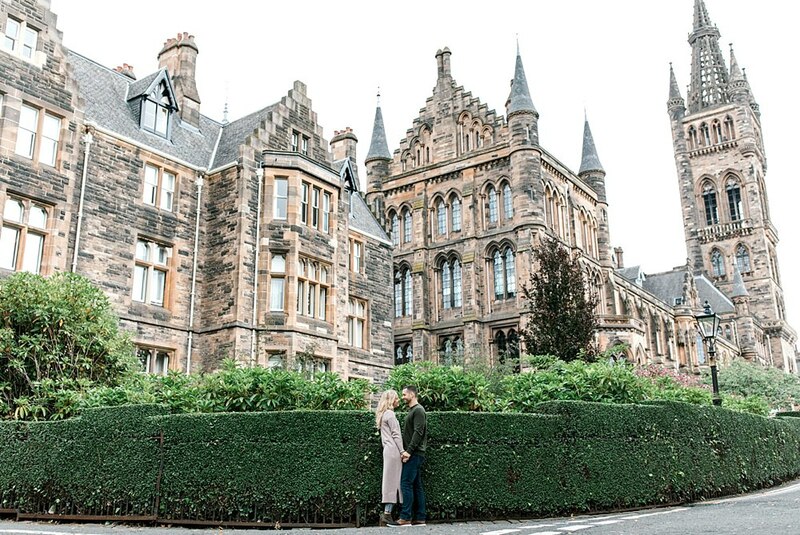 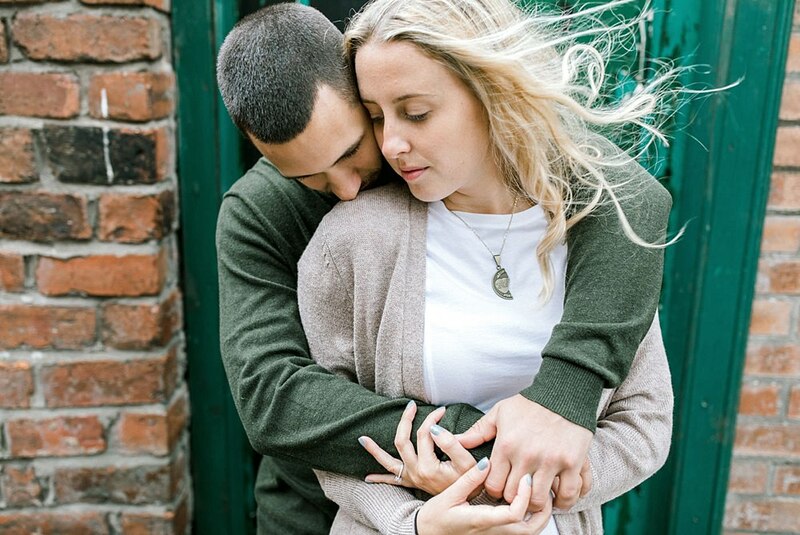 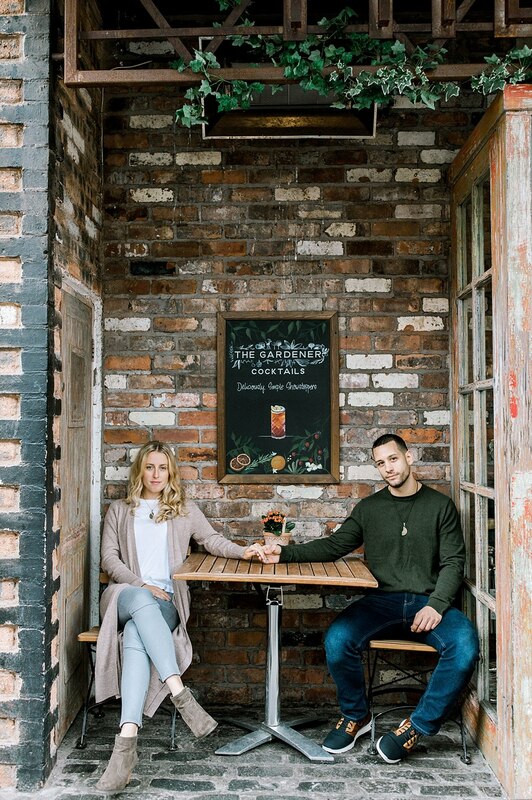 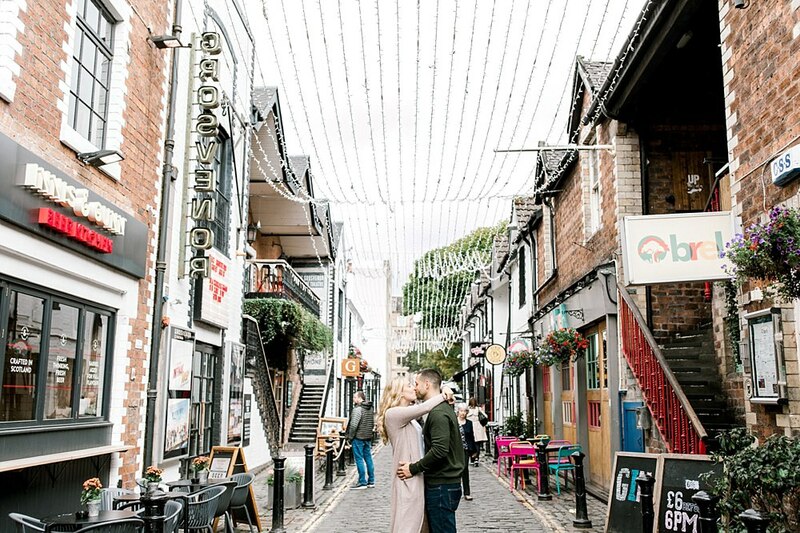 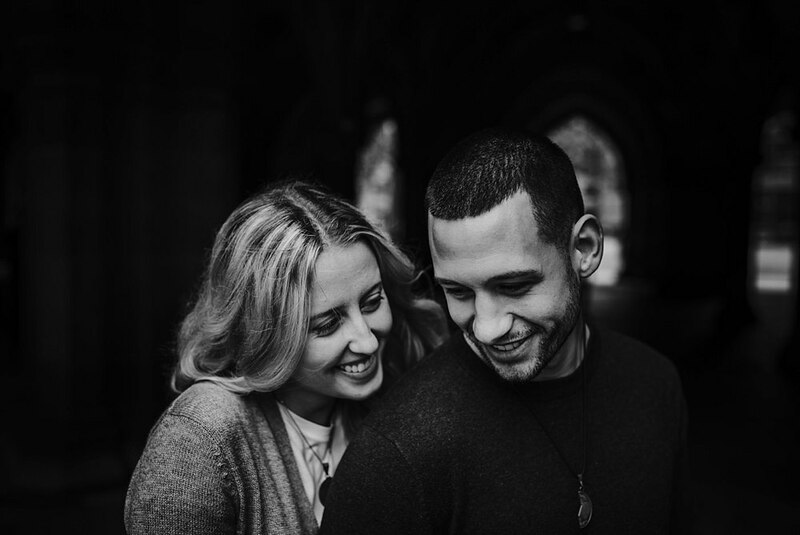 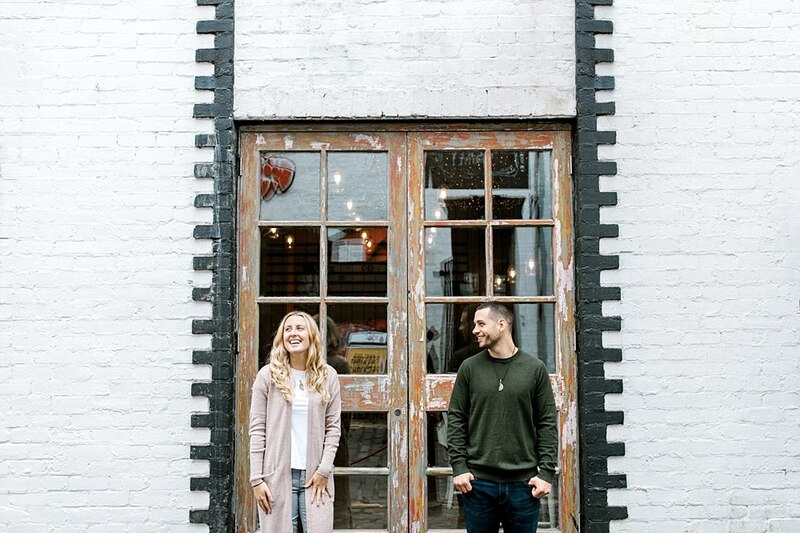 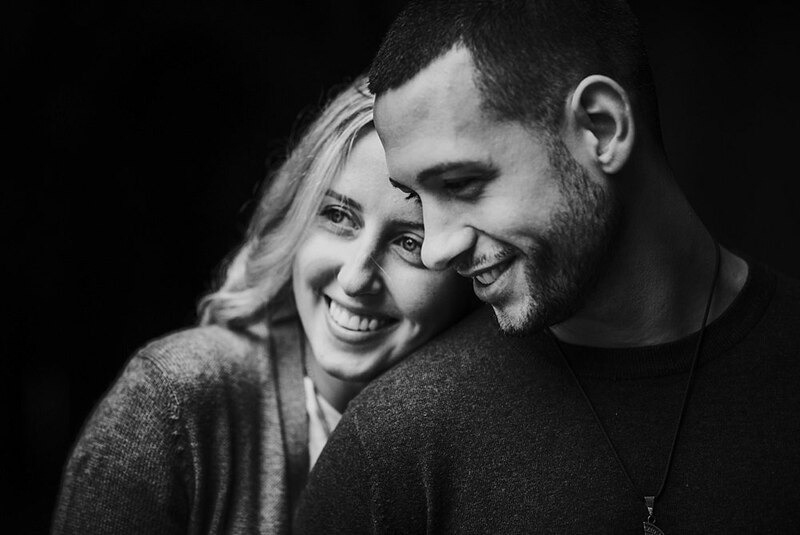 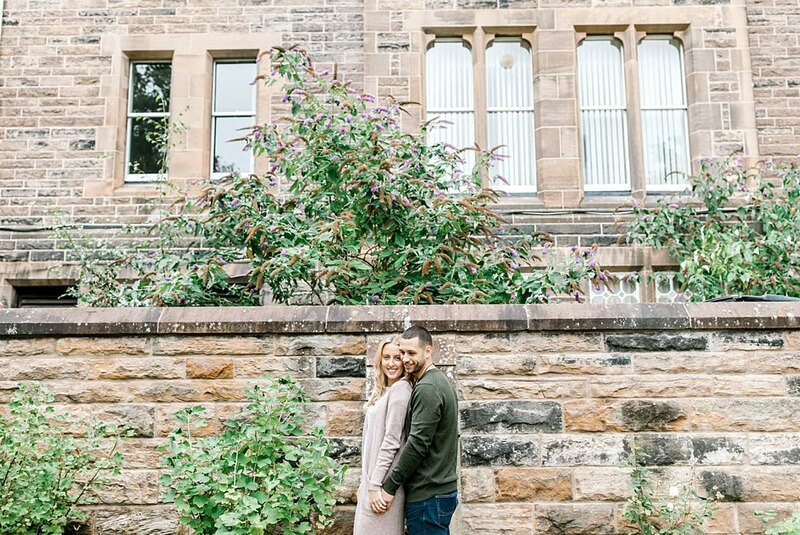 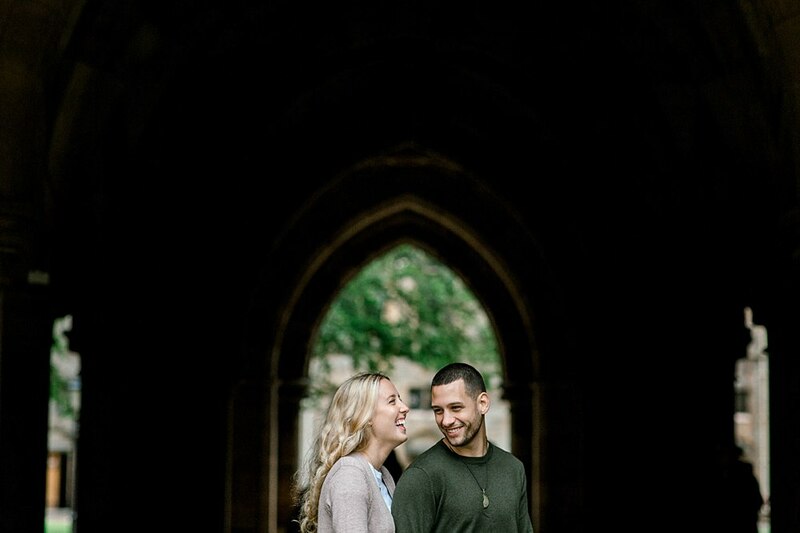 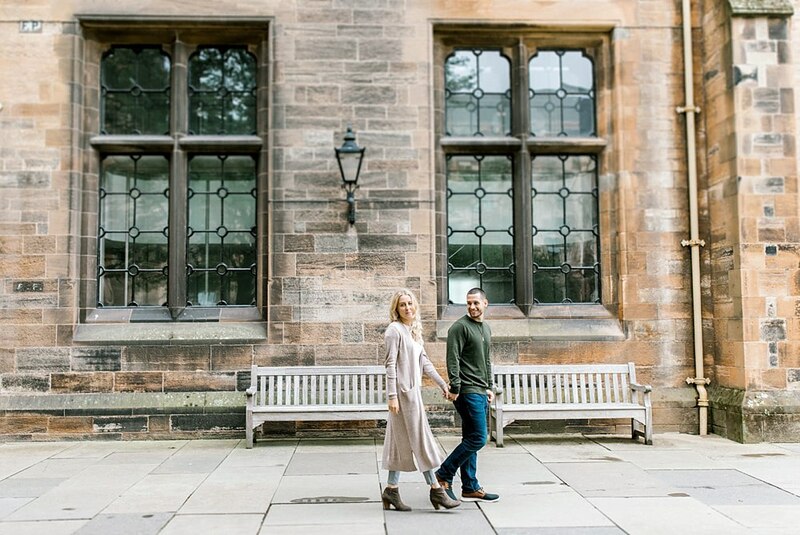 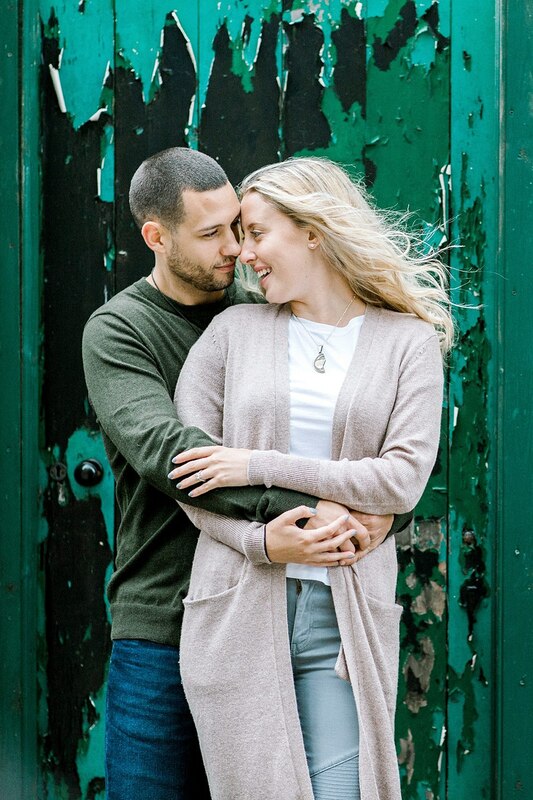 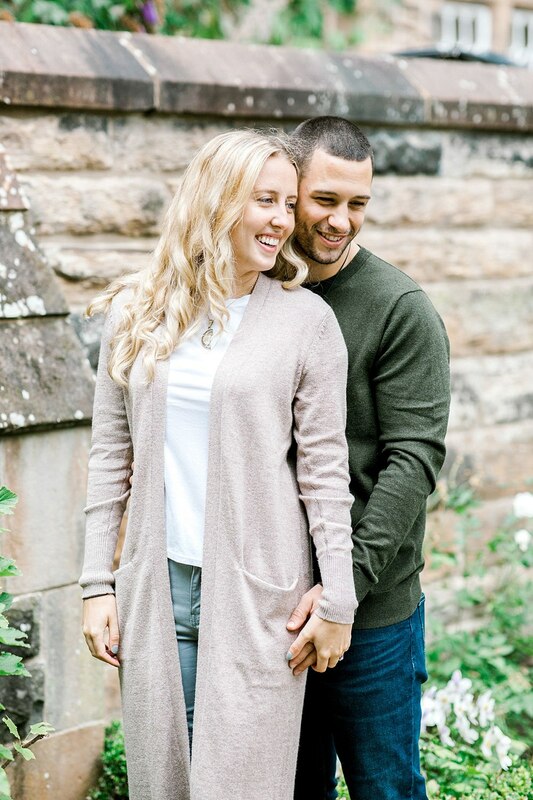 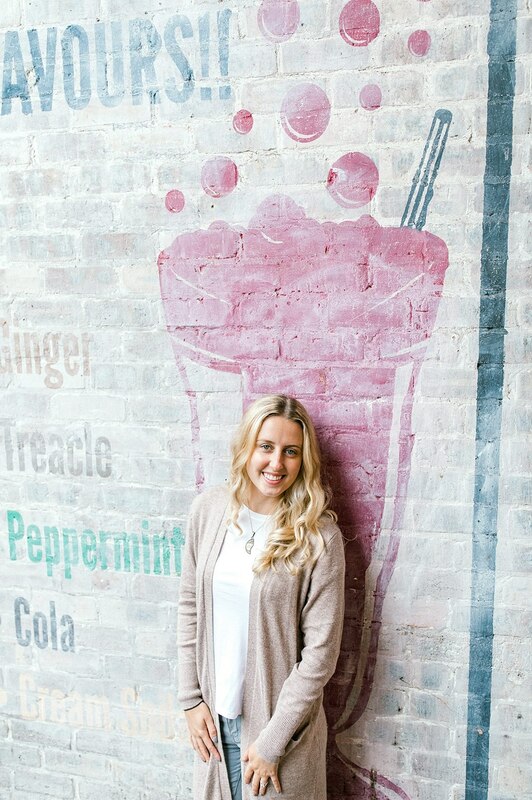 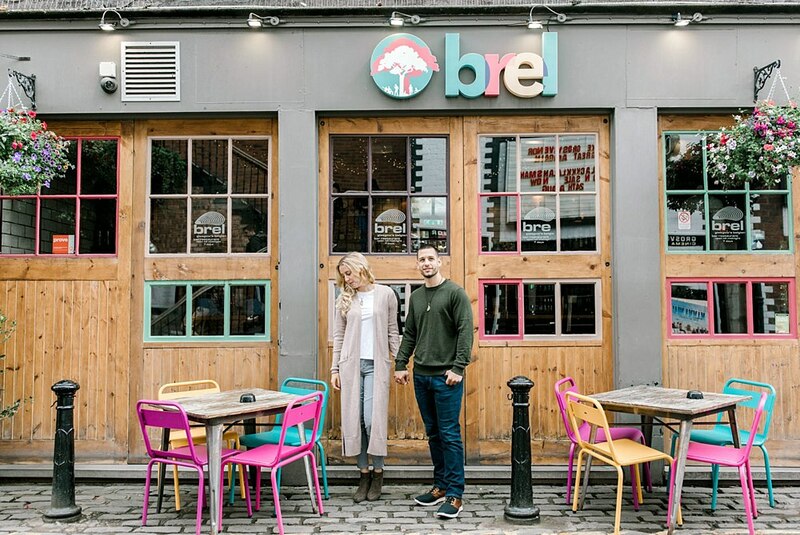 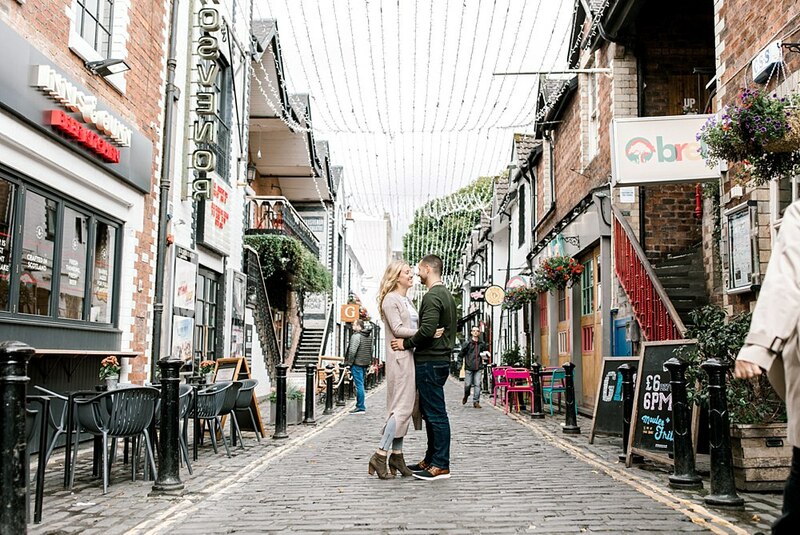 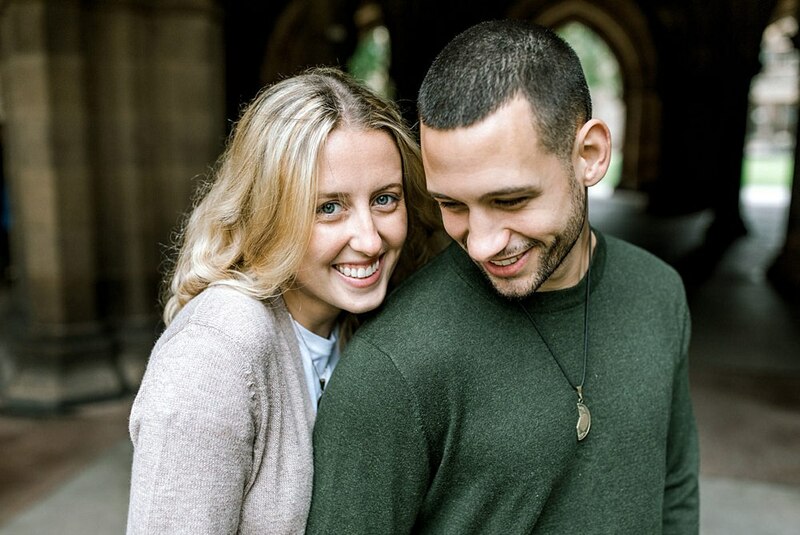 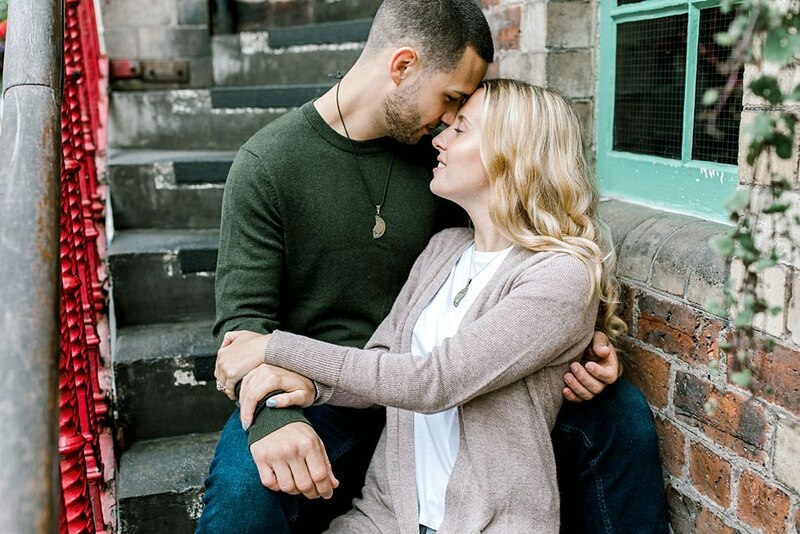 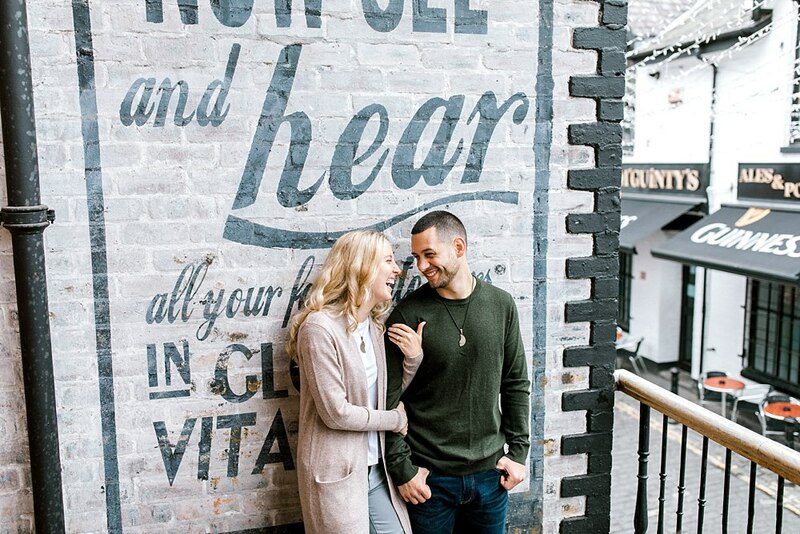 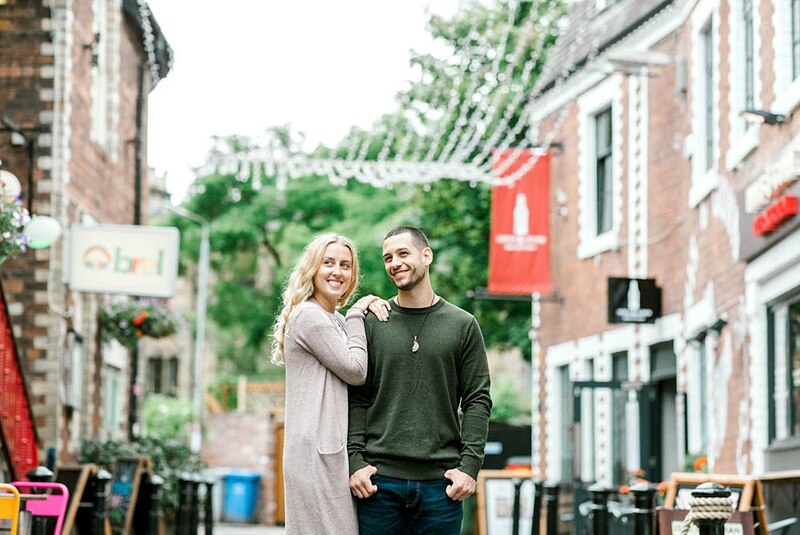 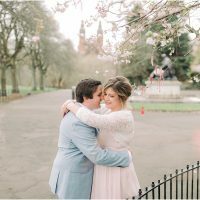 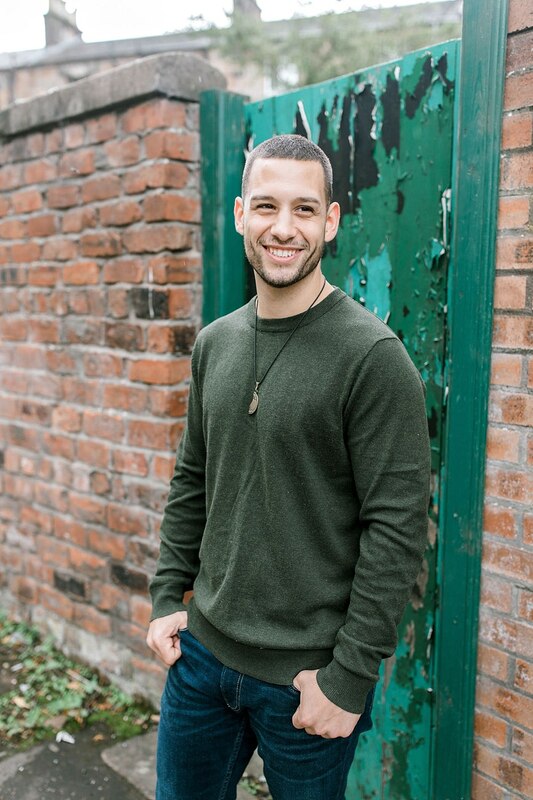 This Ashton Lane engagement shoot was a gem! 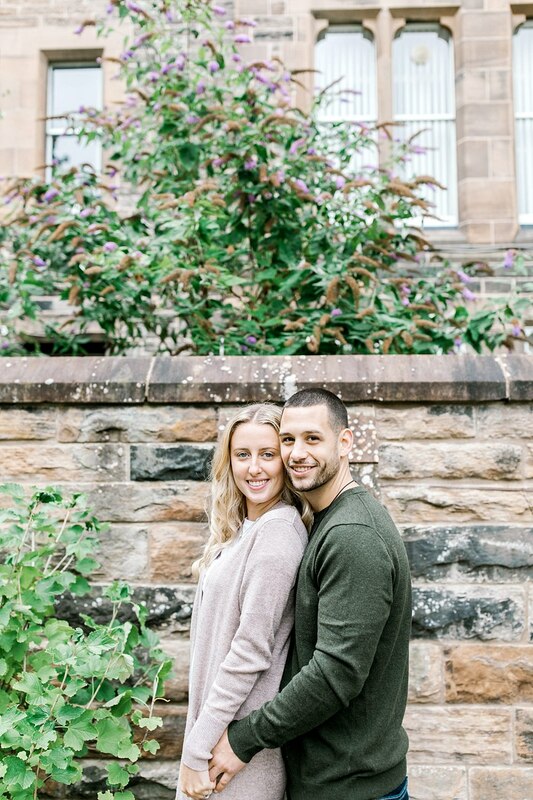 Kerry-Anne & John came all the way from New York for a holiday. 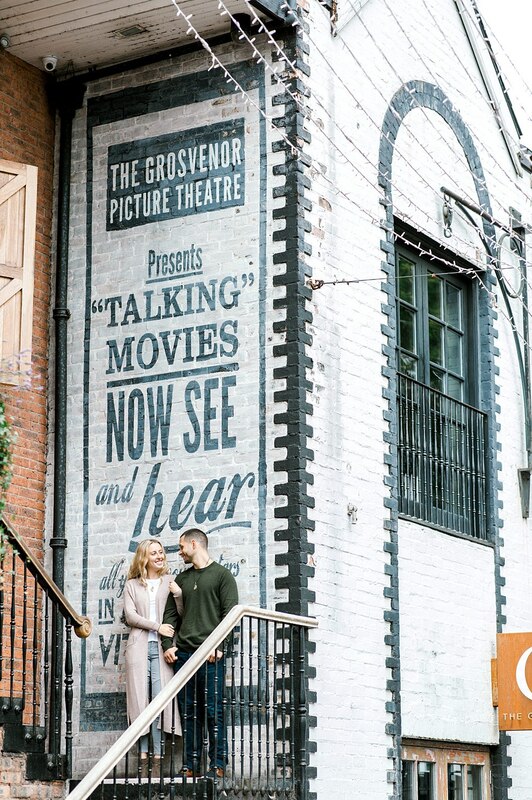 They asked us to capture some photos of the two of them to celebrate their engagement. 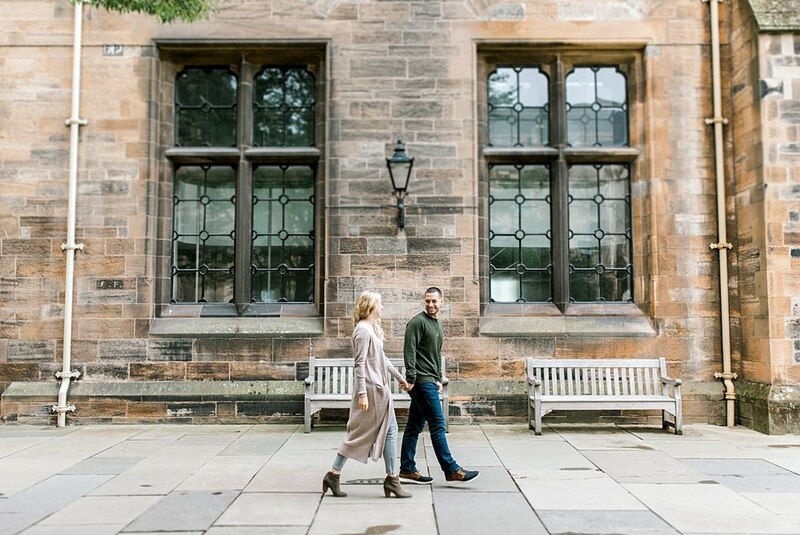 We suggested the west end of Glasgow for the shoot. 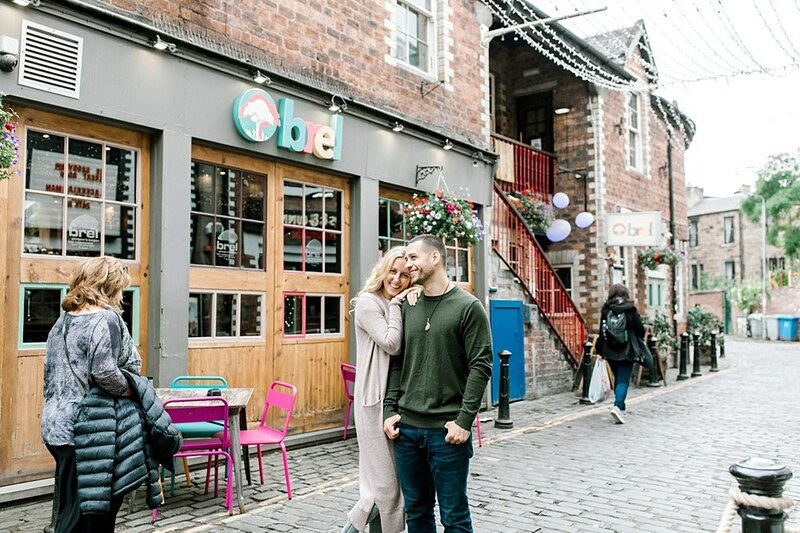 It’s such a trendy and eclectic area for tourists to visit. 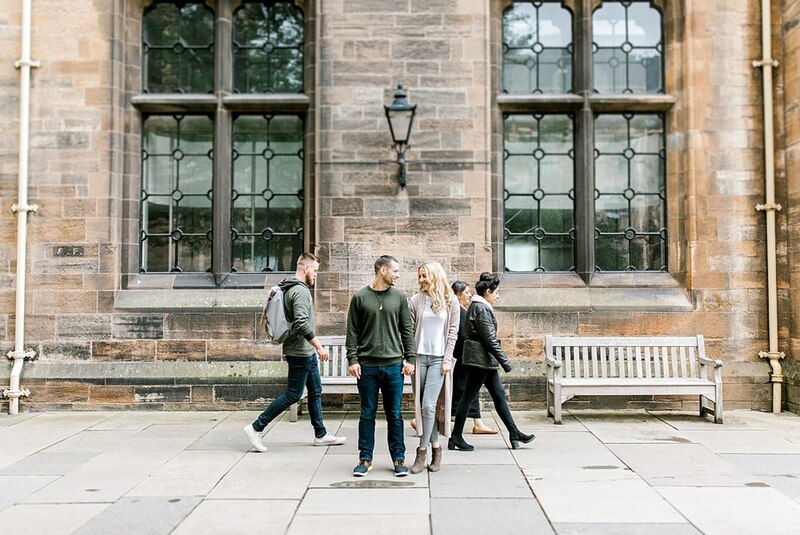 With Glasgow University and Ashton Lane, it is very easy to show visitors just how cool Glasgow is! 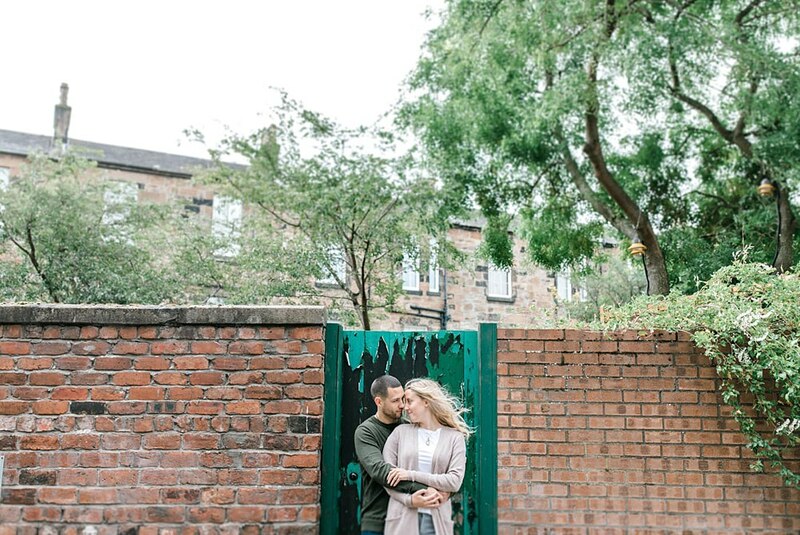 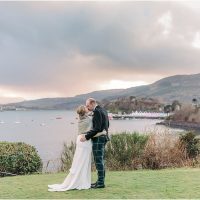 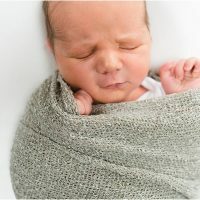 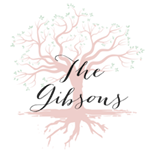 If you would like to see more of our engagement work, have a look at the links below.